Esplanade Travel is proud to introduce our two newest Travel Consultants, Stephanie Toronto and Rebecca Fisher! Stephanie recently returned to the States after teaching English in Thailand. 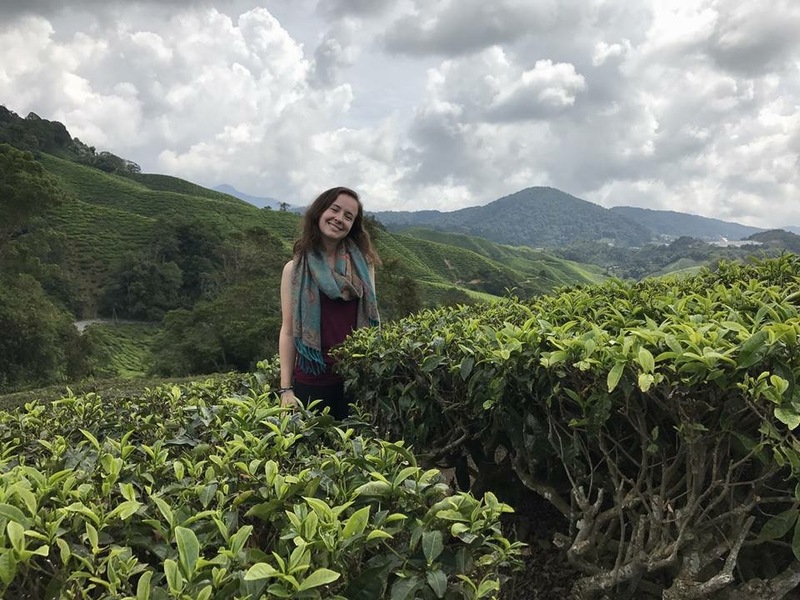 With 26 countries under her belt and a trip to southern Africa on the horizon, Stephanie is ready to assist planning your next adventure, as well as processing insurance and China visas. 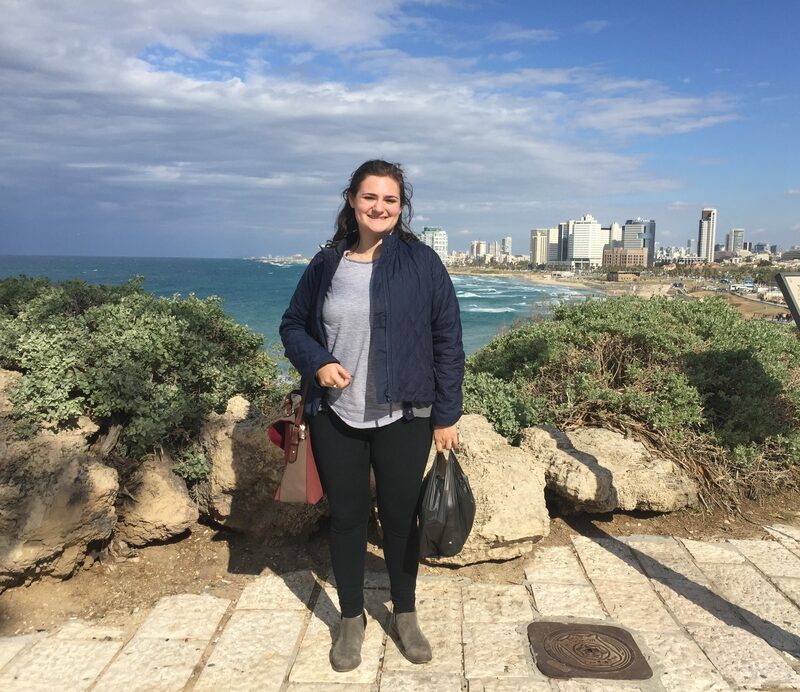 Rebecca brings a wealth of experience in the industry after helping plan trips at an agency based in Israel. She has also traveled extensively in New Zealand and is ready to tackle your itineraries, as well as travel insurance and visas to anywhere in the world. Please join us in welcoming Stephanie and Rebecca to the Esplanade team, and don’t hesitate to reach out with any of your needs!